We offer automated tabbing, inserting, labeling, Barcoding, Address Correction, CASS Certification, Zip + 4 and a variety of other services. 'One stop' shopping for all of your mailing needs. We have a 'quick response time' in getting your product out, usually 48 to 72 hours. 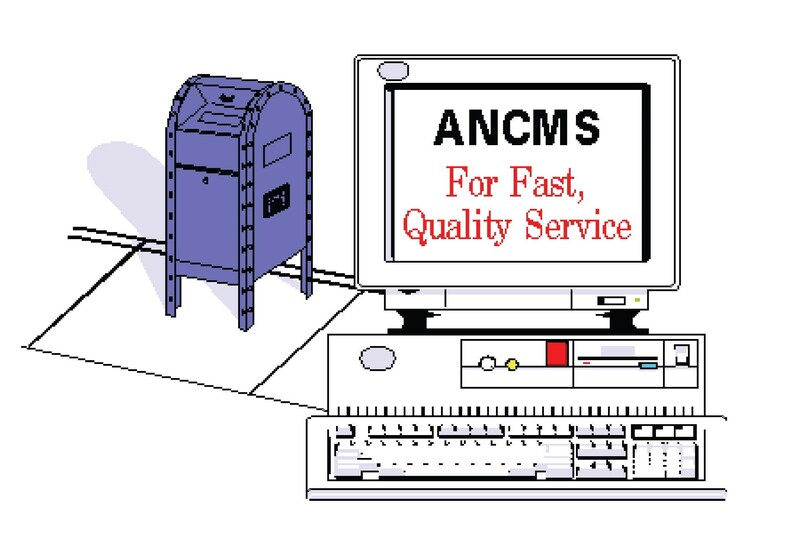 All Needs Computer and Mailing Services offers a variety of mailing services. 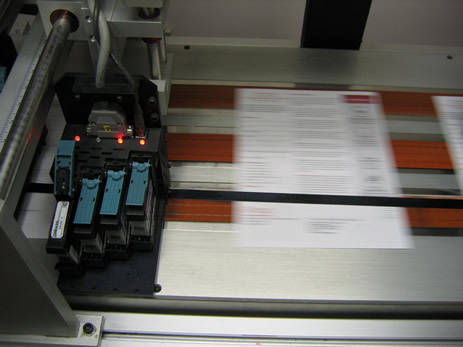 With our high tech automation, we can usually save you enough in postage, to pay for our services. All Needs Computer and Mailing Services was started in 1989 as a home based business. For over 30 years, we have maintained a high quality, service-oriented business. Although a small, women-owned business, we are one of the most productive mail houses in Lincoln, Nebraska. We pride ourselves on our ability to offer, fast, high quality service. We are well versed in postal regulations, mail piece design, and data manipulation. We offer a wide variety of volume discount preparation mailings such as: Standard Mail, Marketing Mail, First Class Presort, Periodical and Bound Printed matter sortations. Other services include: wafer sealing/tabbing, flat and letter size automated inserting, labeling, barcoding, address correction, CASS/NCOA Certification, Zip + 4, data processing services, printing and a variety of other services. 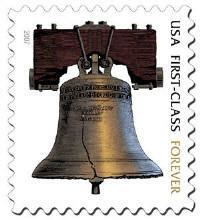 Our 'One stop' shop accommodates all your mailing needs.